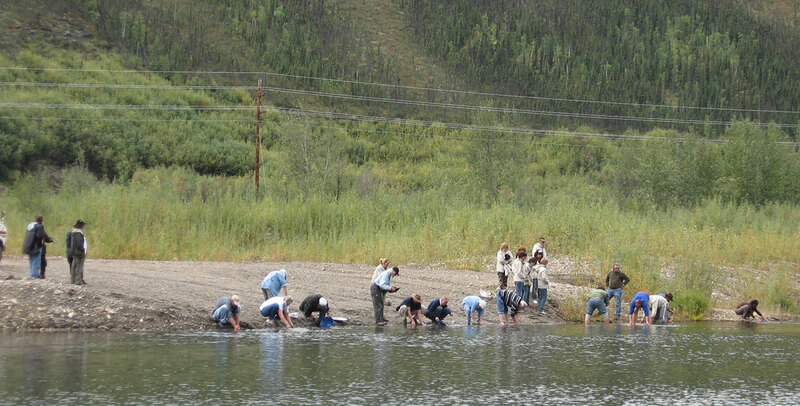 If you’re planning a trip to Yukon, Canada’s True North, we’d like to invite you to visit our operating placer gold mine located in the historic gold fields of the famous Klondike Gold Rush of 1898. 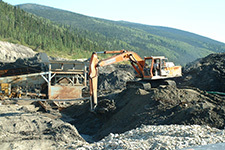 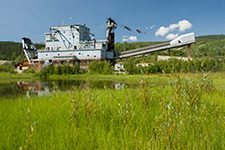 We offer the only authentic operating placer gold mine tour in the Klondike. 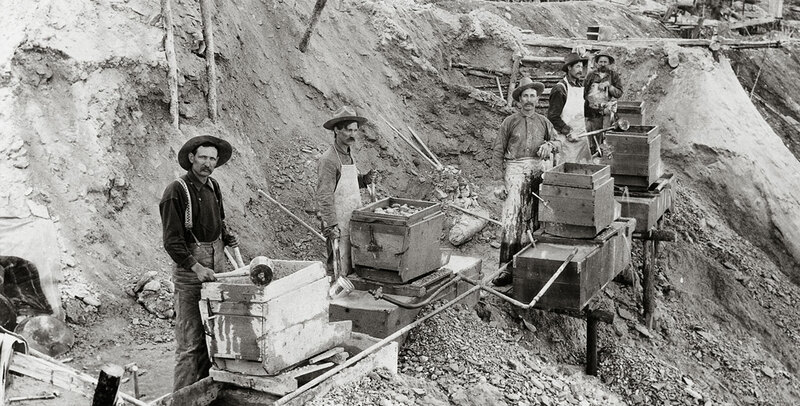 See placer gold mining as we do it today; learn the processes, from staking a claim to selling the gold and all that’s between; compare the historical methods to the modern technologies, and hear our stories about life in the Klondike goldfields. 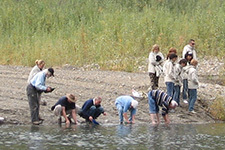 Placer gold mining is serious business, but trying your hand at gold panning in the creek is challenging fun and everyone who visits gets to try it. 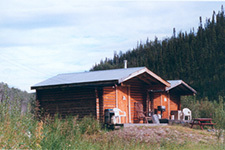 No guarantee is provided, you get to take your chances just like the old-timers — will you find the lucky strike or head home disappointed?